518 Cindy Lane, Smyrna Delaware. 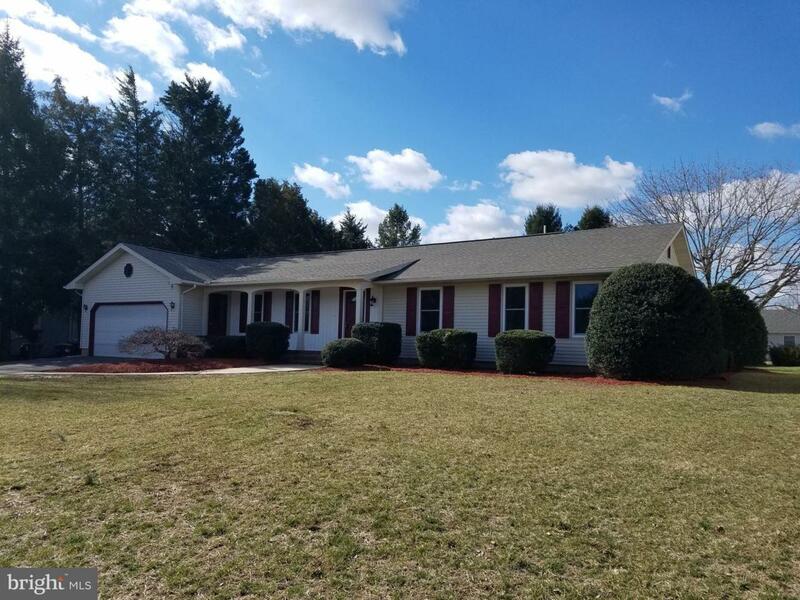 This 2,000 +/- square foot ranch house has 3 bedrooms, 2 full bathrooms and is located in the very desirable Cottage Dale Acres neighborhood. Public records show the house as 1750 square feet but the actual is a little over 2,000. Public records also show the house was originally built in 1986. The lot is .34 acres. The house has been recently renovated to sell. 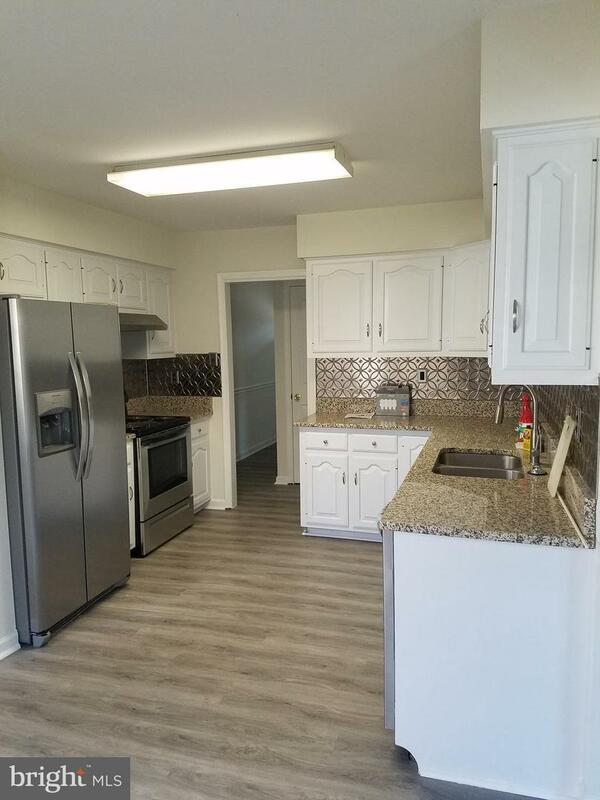 The roof, windows, floors, kitchen appliances, and heating/central AC were replaced in 2019, The kitchen look great with new stainless steel appliances, granite countertops, and white cabinets. The kitchen has a charming breakfast nook as well. 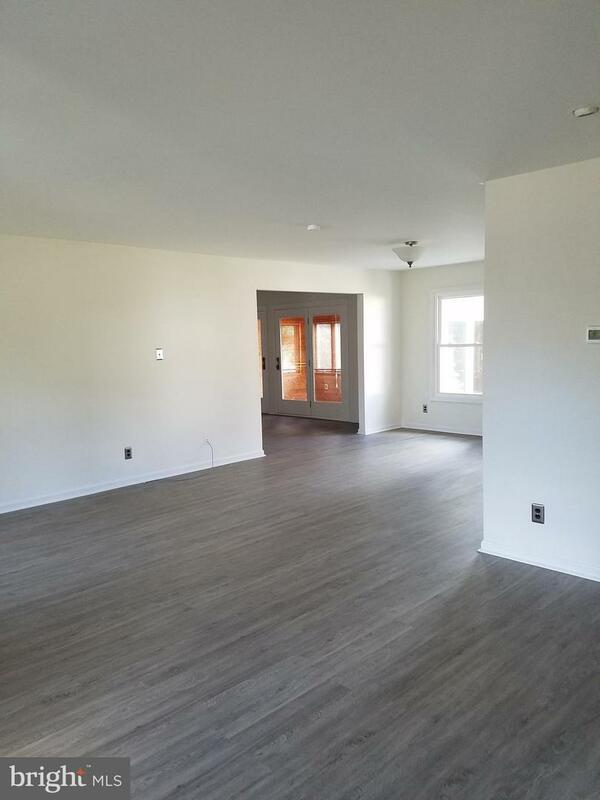 The open floorplan of the den, family room, and dining room are very spacious. A sun room with vaulted wood planked ceiling and natural wood walls is beautiful and functional. The full basement has a storage room, shelving, and built in cabinets. The 2 car garage is accessible thru the breezeway. The master bath has a stall shower and the second bath has a shower/tub combo.